Bei Fragen, schreibt mir gerne eine Email. Ah, HEALTHY chocolate Tim Tams! Did you know there was such a thing? 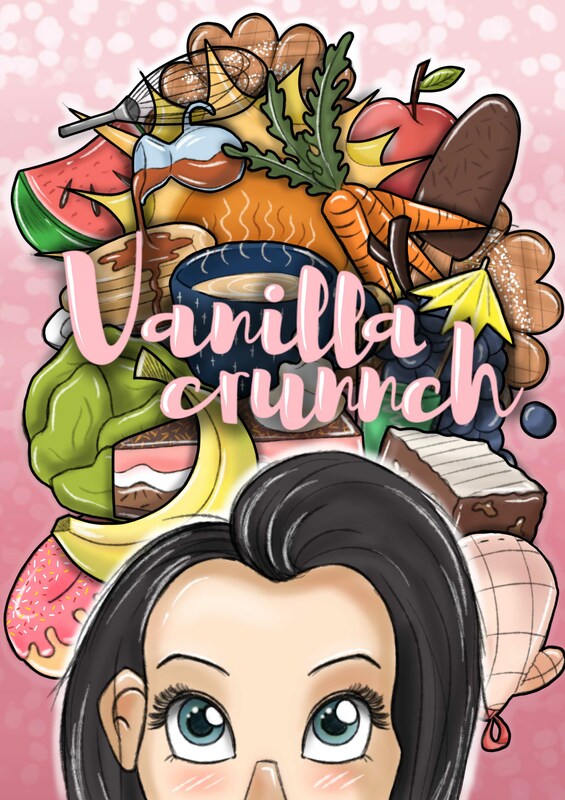 These are the brainchild of food and lifestyle blogger Lara@vanillacrunnch !! ??? ?Brilliantly she created a healthy version of this traditional dessert that includes coconut oil, a flax seed SO Lara! Follows the path not taken. And nothing stops this girl. Her passion for right, for helping her visitors with anything from body image to phony messaging, is coming through loud and clear. One visit to her IG might actually tell you a lot about yourself! ??? ?One thing I so love about Lara is her zest for life, it is contagious – her bio picture on her blog says it all. ??? ?And her desserts? One of her many missions I know is to convince people that desserts can be good for you if made with the right ingredients. And she generously provides multiple intelligently crafted recipes like the one for these Tim Tams to help further this mission on her blog and IG.